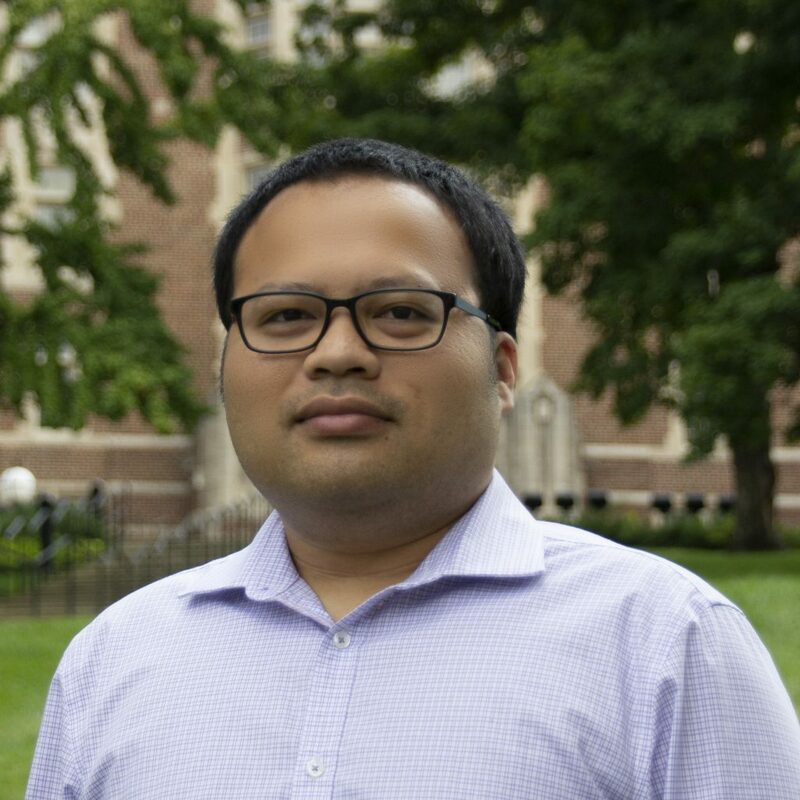 My research combines ion-mobility mass spectrometry (IM-MS), mass spectrometry imaging (MSI), and computational modeling to bring a chemical physics outlook to problems of broad chemical interest. The overarching aims of my research are two-fold. The first is to develop fast and sensitive MS-based techniques and biophysical methods suitable for simultaneously assessing and predicting the structure, topology, composition and dynamics of exotic species in the gas phase. These species include small molecules, peptides and proteins in complex mixtures and volume-limited samples. The second overarching aim is to use these techniques for biological applications.